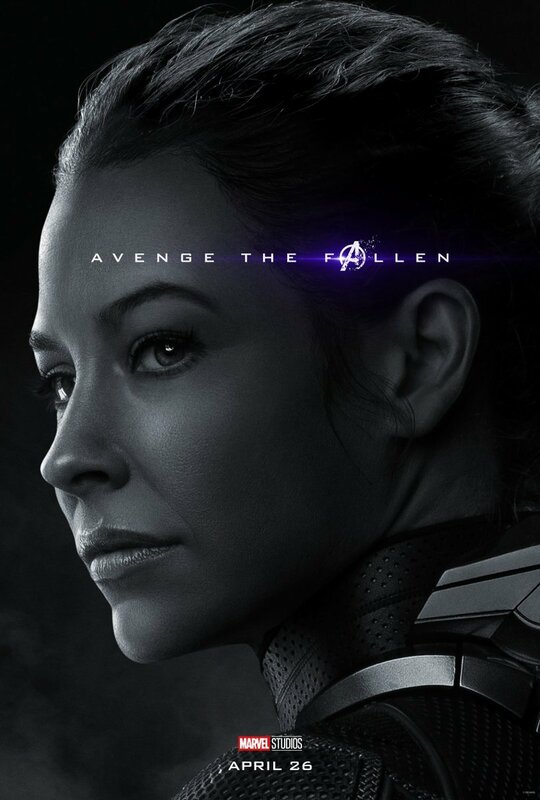 While Avengers: Endgame is still another month away from hitting theaters, fans are already itching to book their tickets for 2019’s biggest release. 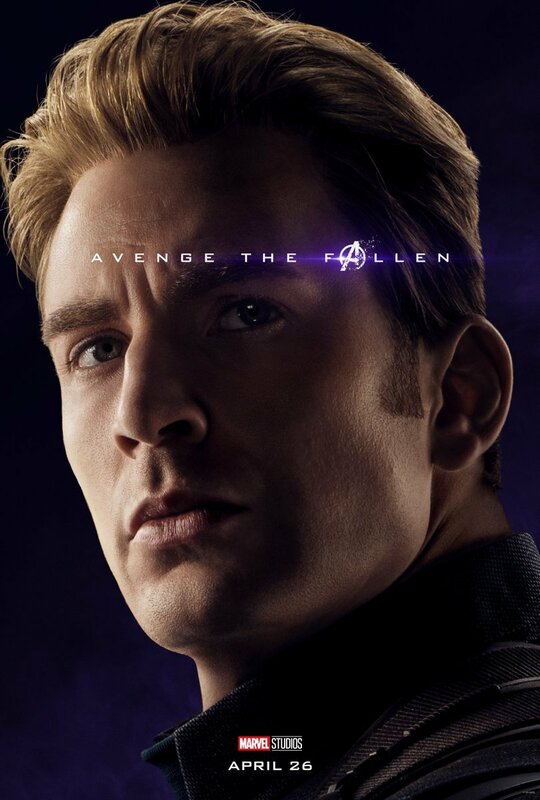 And going by a new report from LRMonline, filmgoers could be just one week away from being able to reserve their seats. 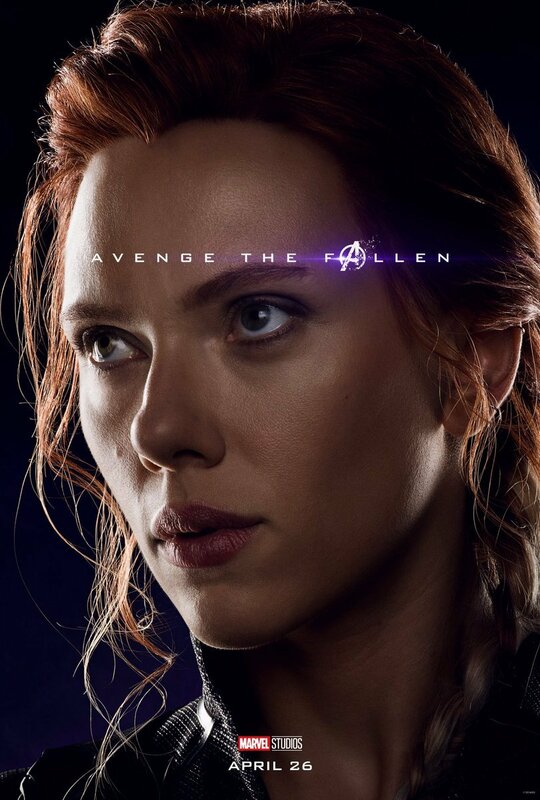 According to the site’s “trusted sources,” tickets for the Avengers: Infinity War sequel will be going on sale just seven days from now, on April 2nd. 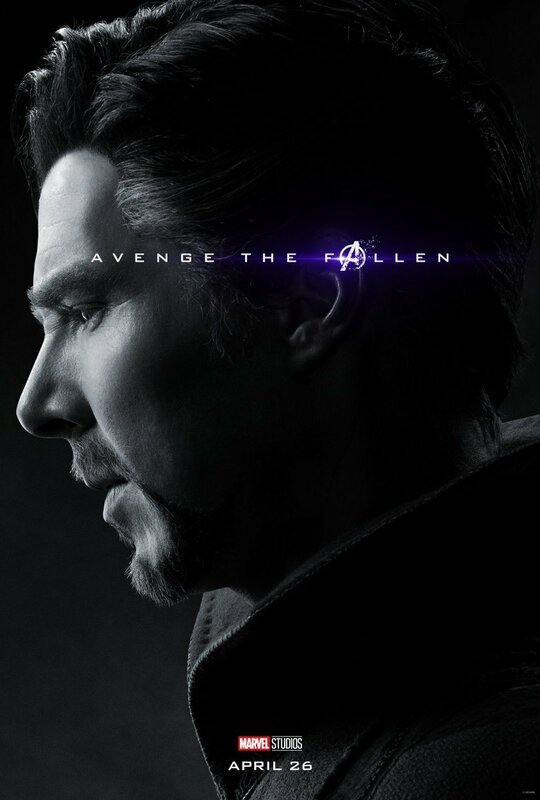 While it’s unclear exactly when in the day this might happen, it’s speculated that pre-sales will begin some time in the morning. 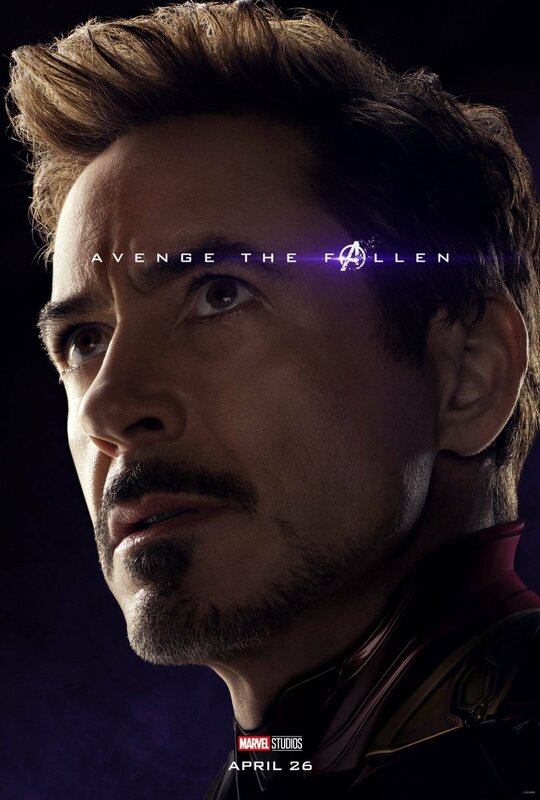 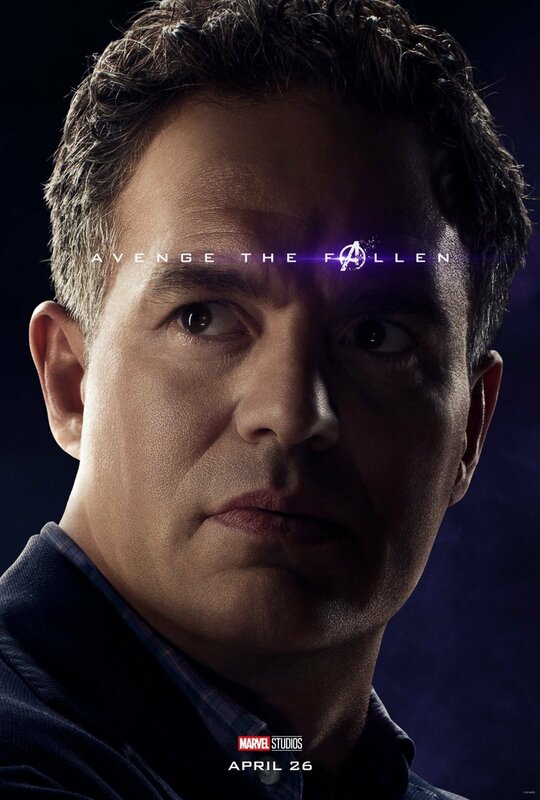 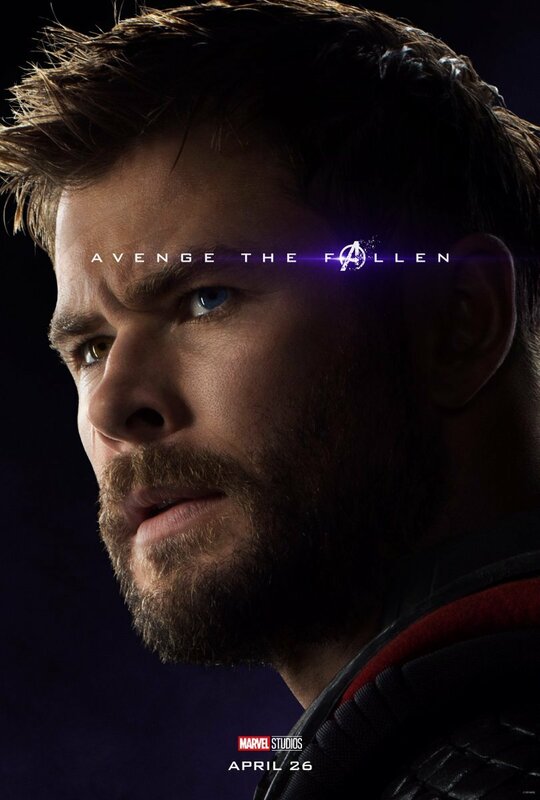 Moreover, as a little piece of bonus intel, since Endgame is expected to be exceptionally long by blockbuster standards, the site relays word that the first showtimes will be from 6pm on April 25th, as opposed to the typical 7pm. 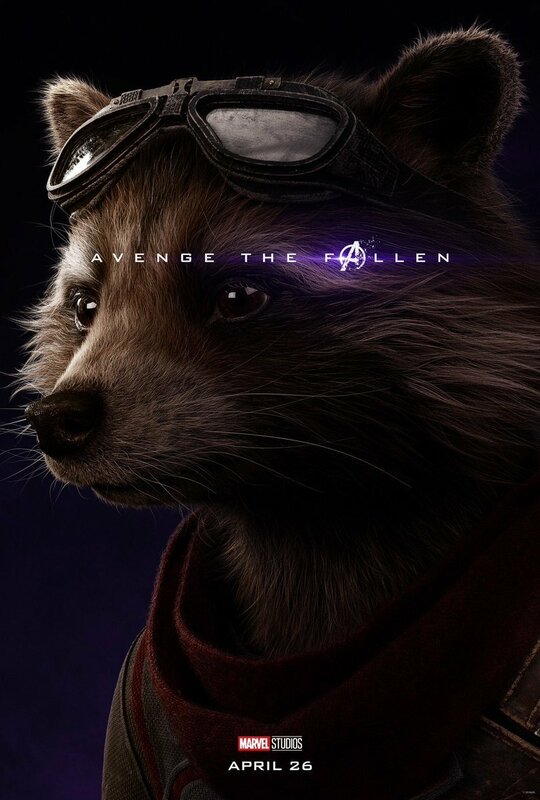 If the new report has it right (and this certainly isn’t the first time we’ve heard the date of April 2nd suggested), then you can expect next Tuesday to be a frantic period for dedicated Marvel fans, so ticket sites best be ready for the traffic. 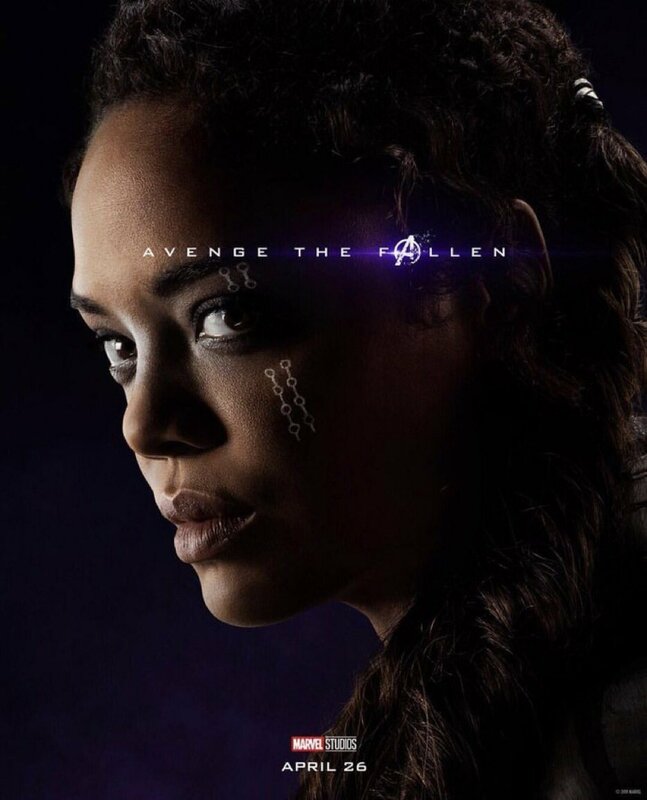 What’s more, this could also mean that we can soon get some confirmation on all the recent reports that say the film will be a couple of minutes over the three-hour mark. 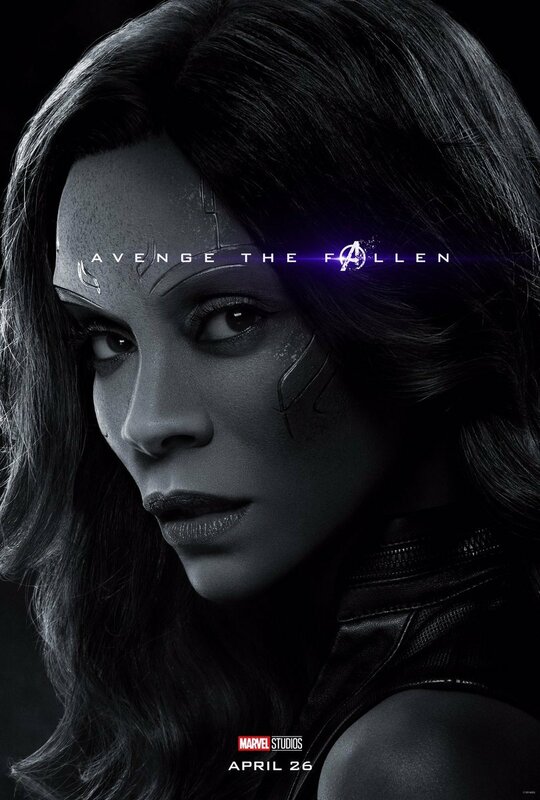 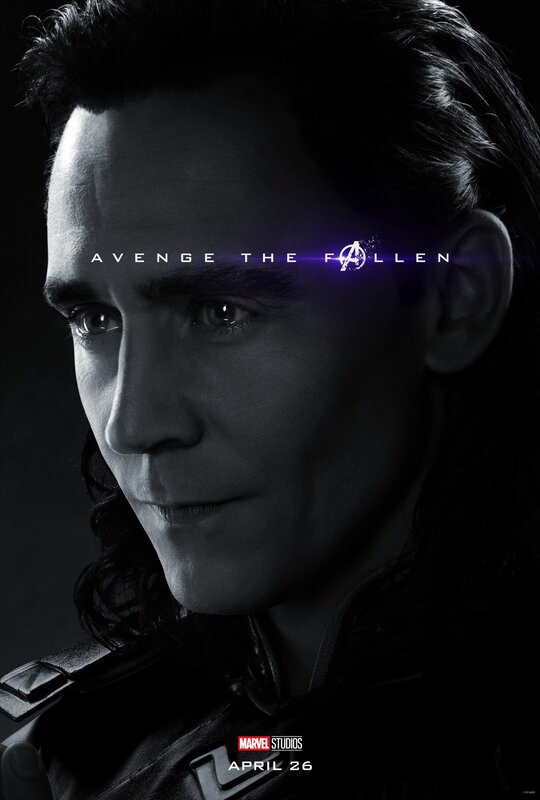 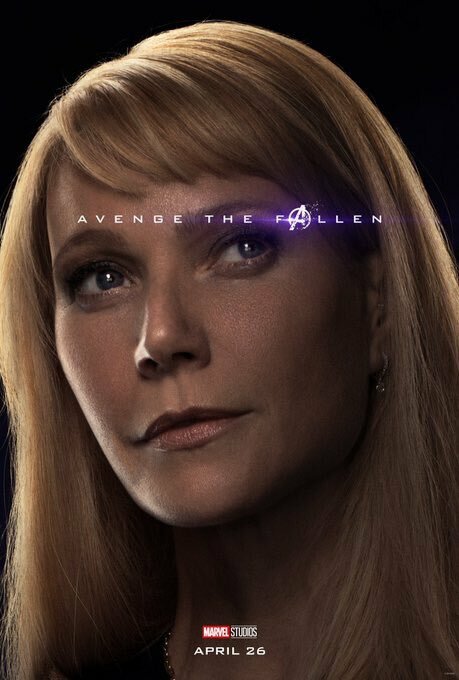 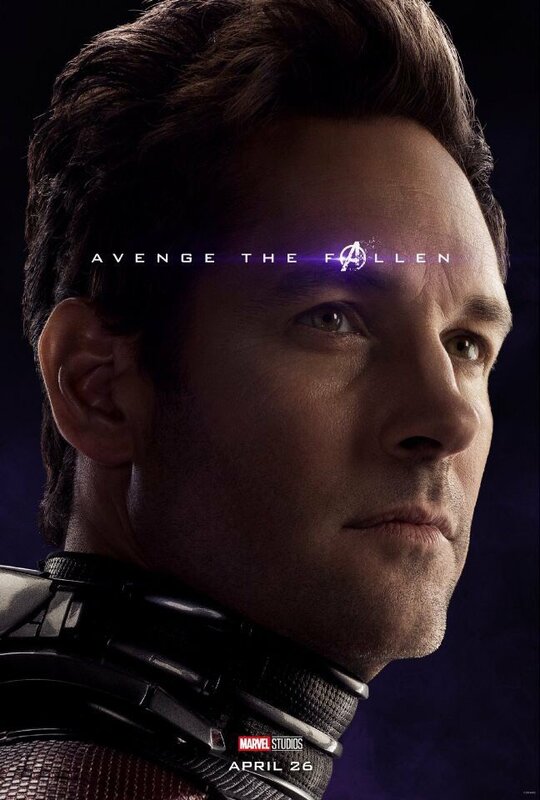 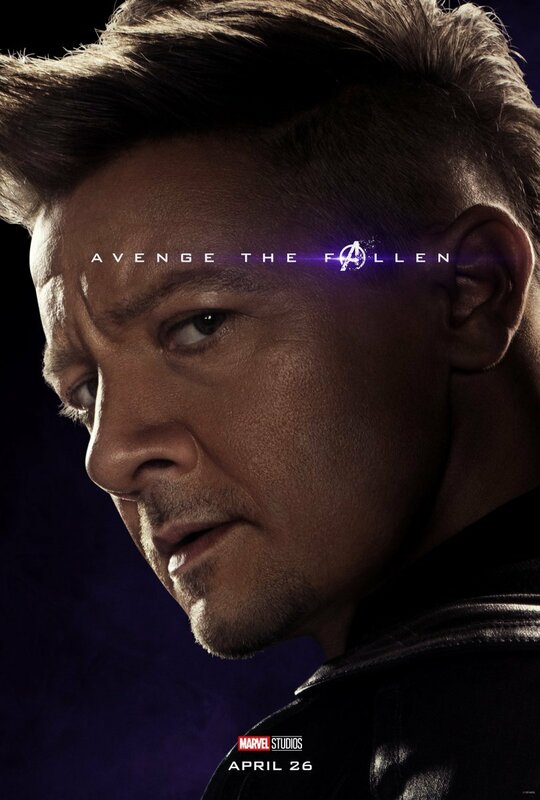 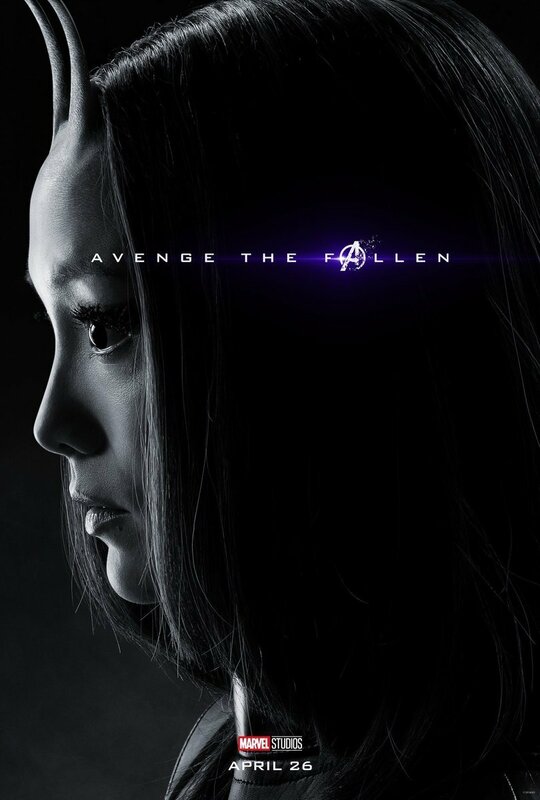 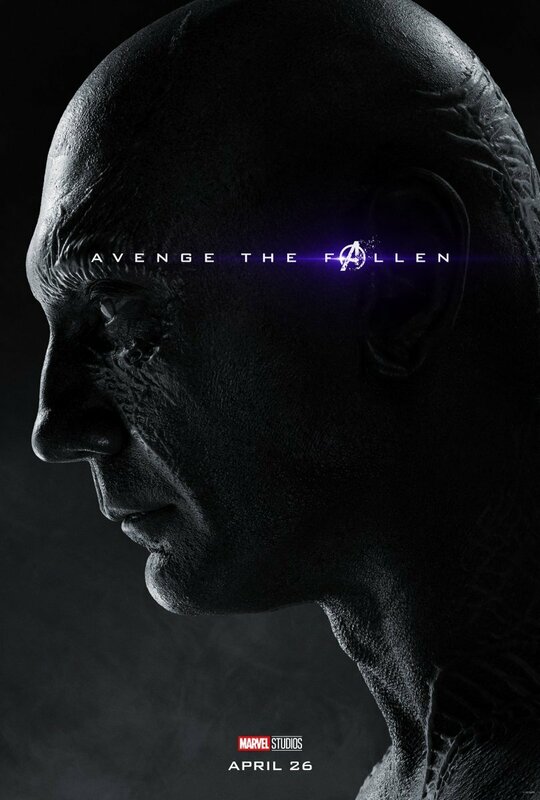 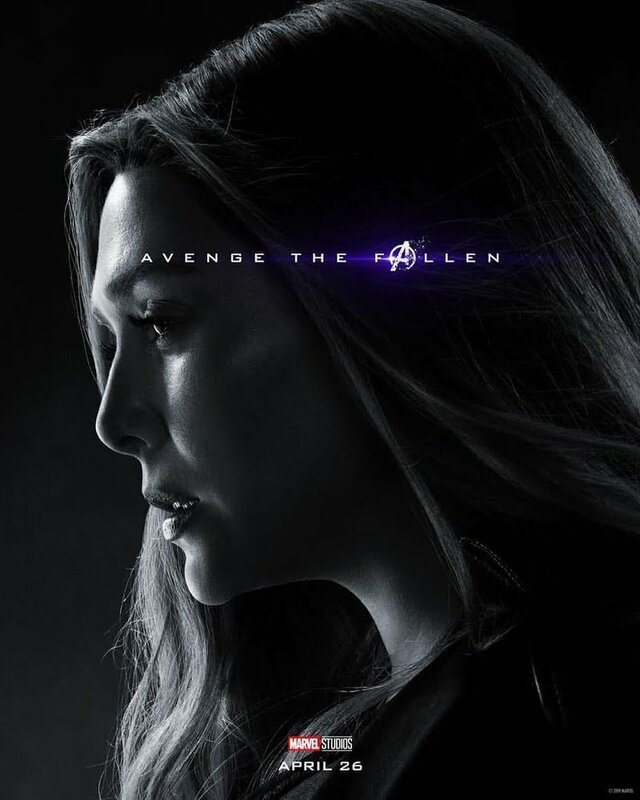 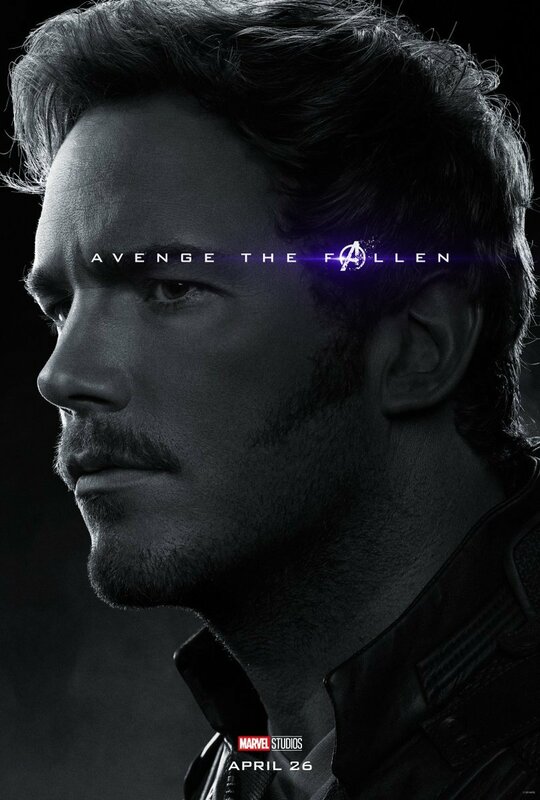 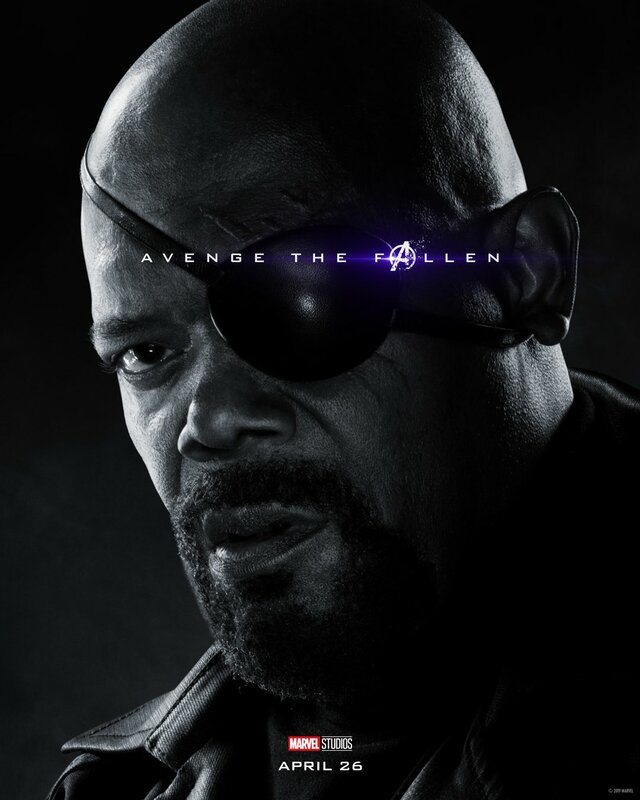 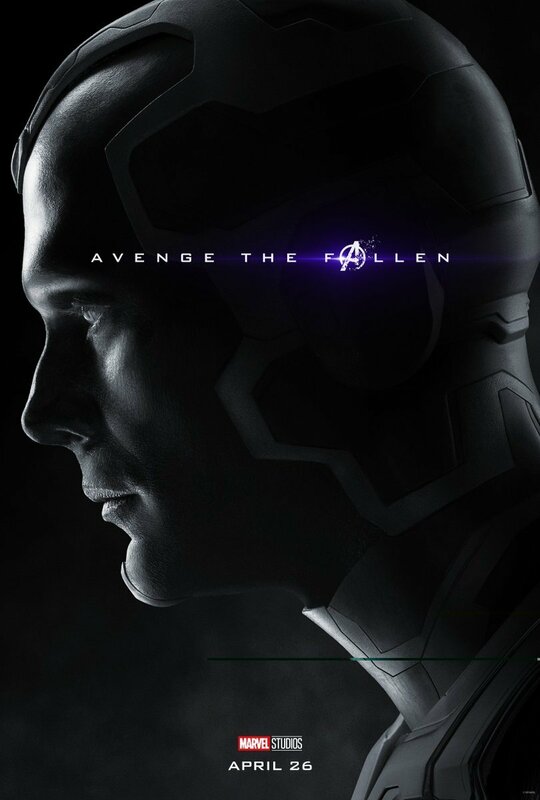 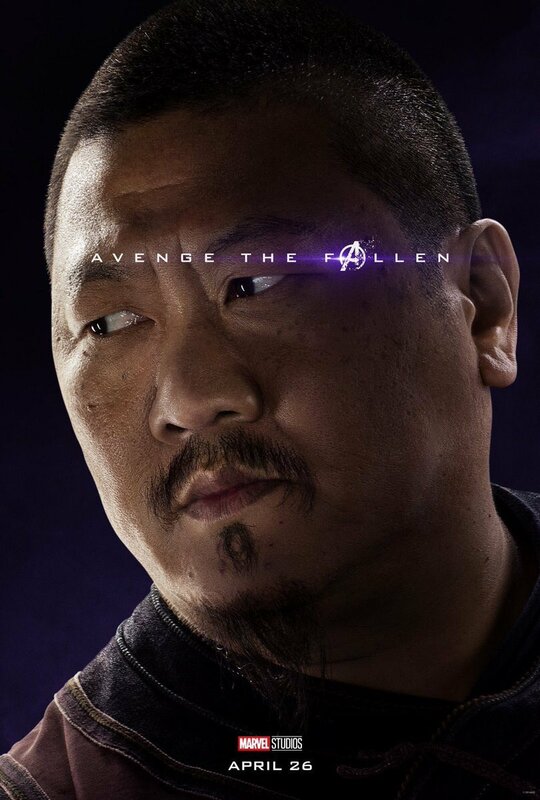 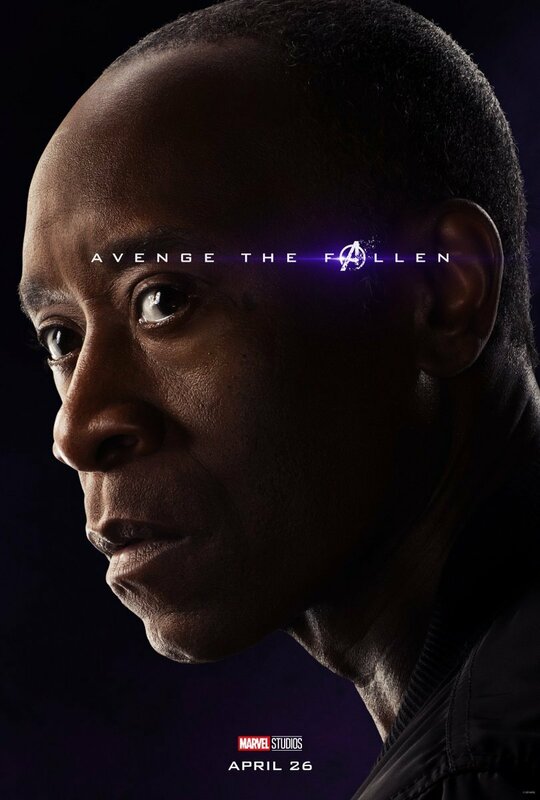 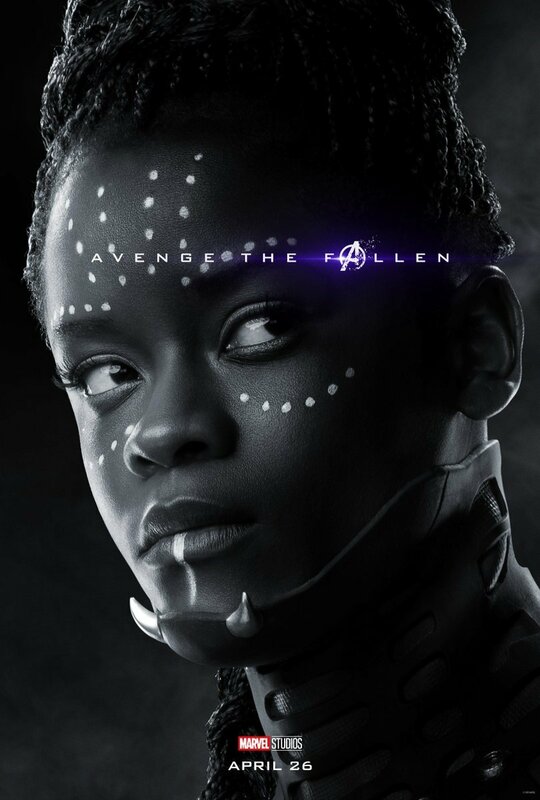 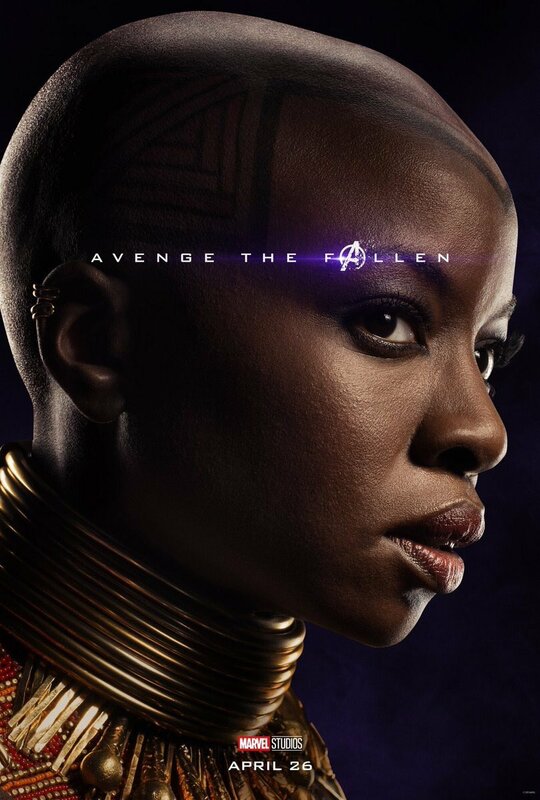 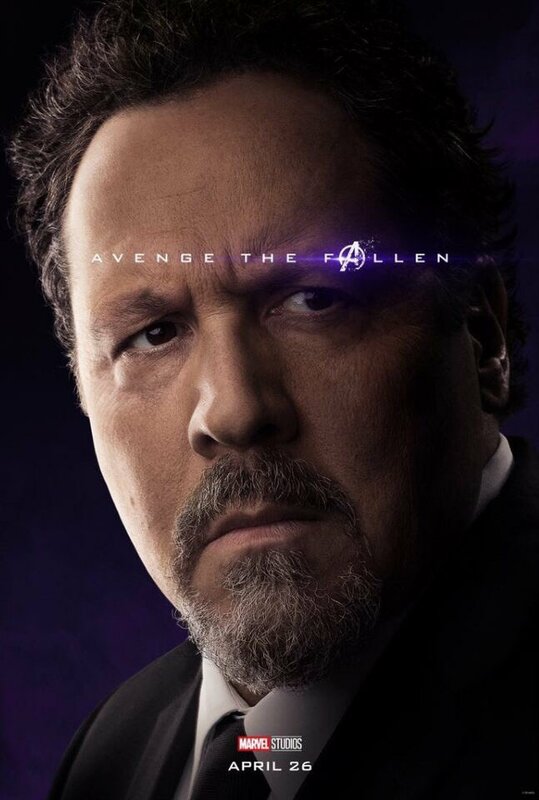 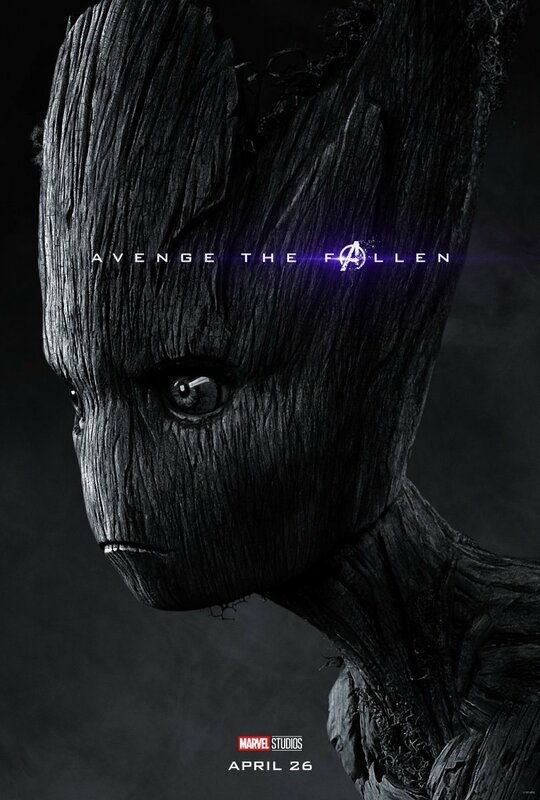 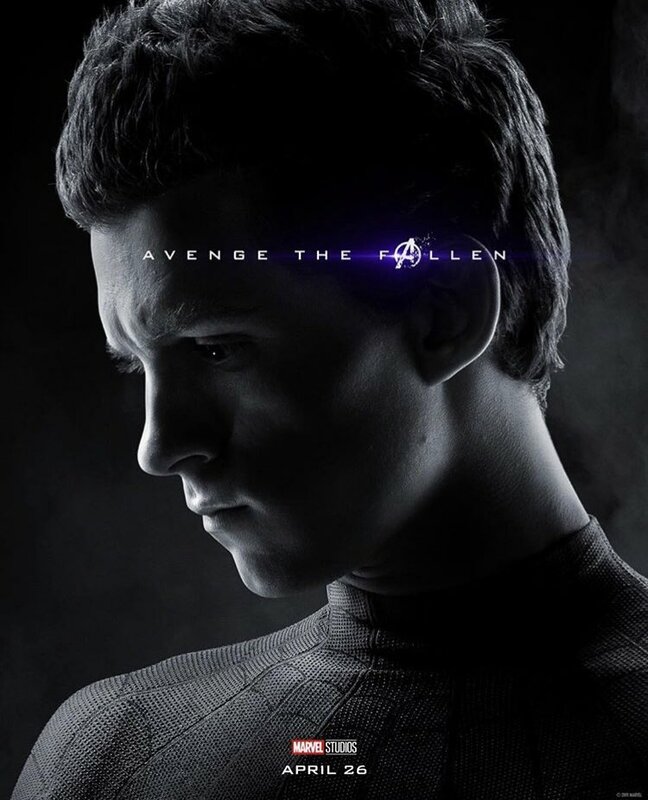 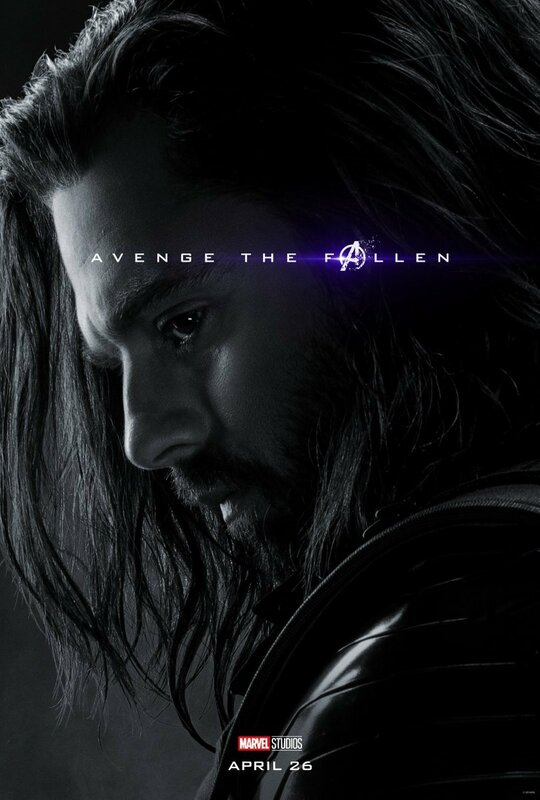 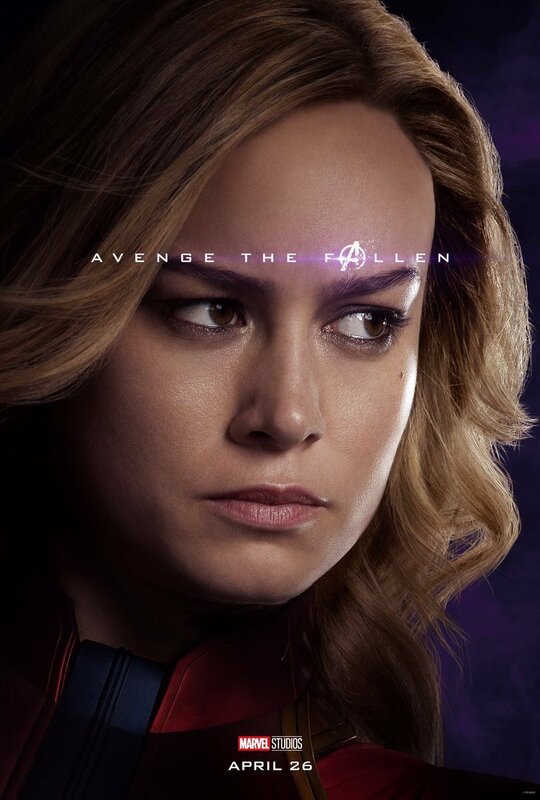 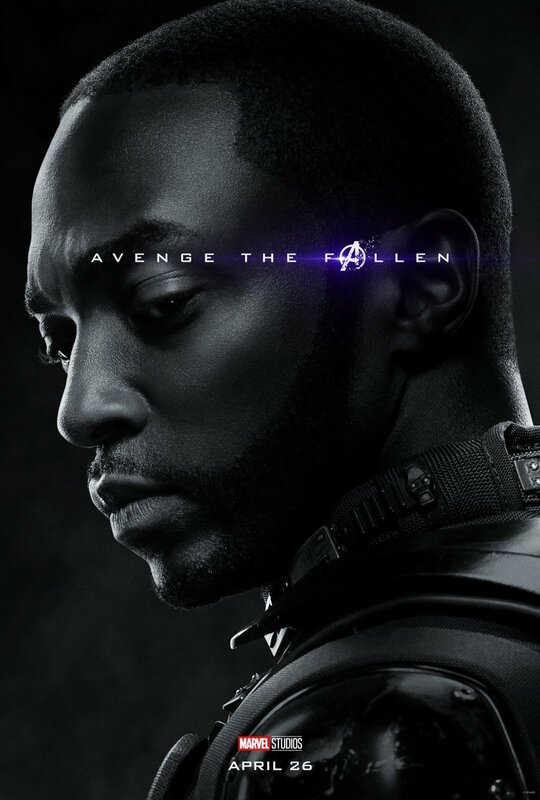 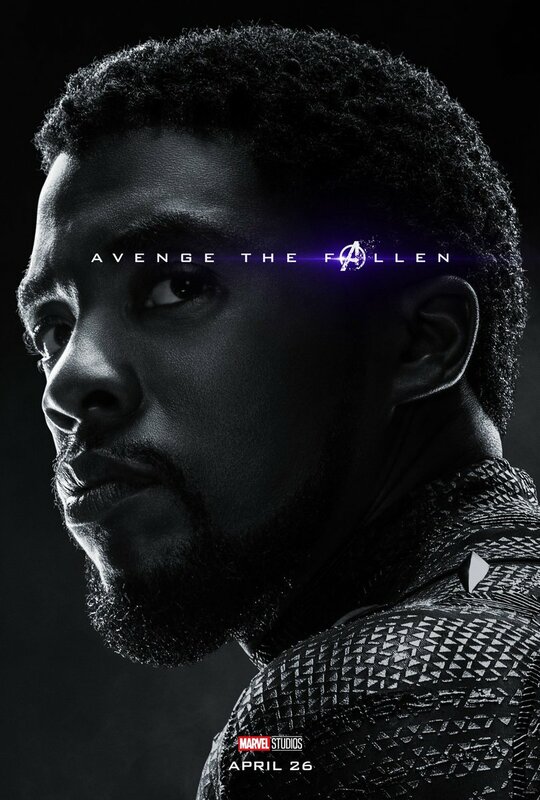 In the meantime, Marvel has been doing plenty to hold the internet’s attention today, between a new featurette and a whole load of character posters that confirm the return of one heroine, while suggesting the death of another. 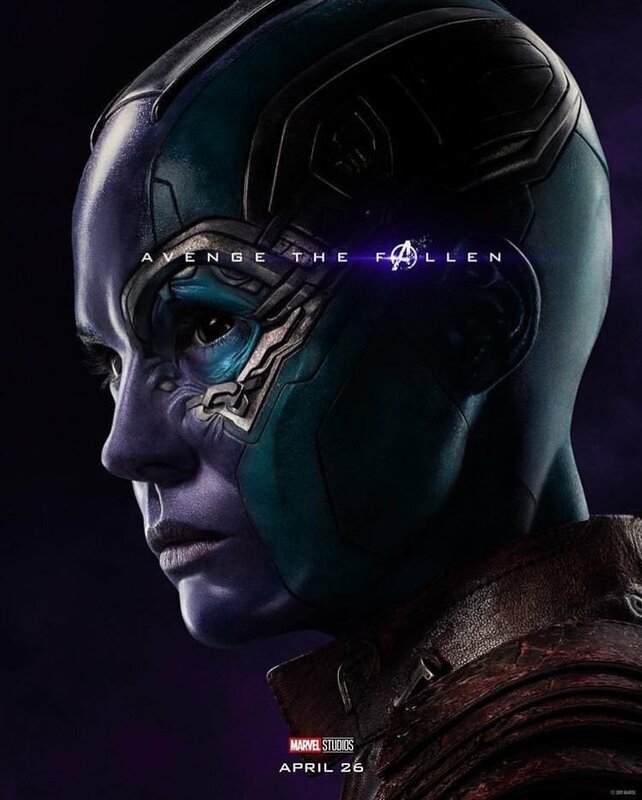 You can expect plenty more promotional material to emerge in the coming weeks, before we find out if Avengers: Endgame is worth all the hype when it arrives in theaters on April 26th.